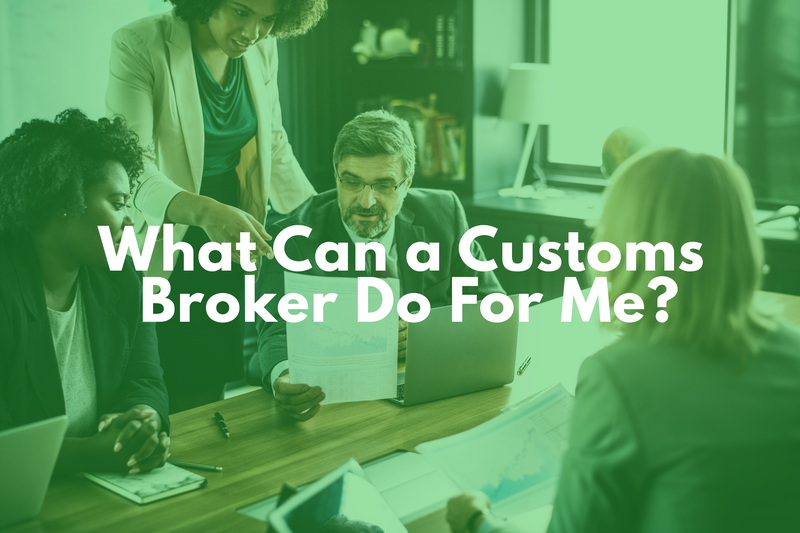 What Can a Customs Broker Do For Me? A customs broker can do a lot for business owners and individuals involved in the importing industry. First and foremost, a broker will relieve any excess stress that comes with handling international imports, such paperwork, government regulations, and international trading laws. But that’s not all a customs broker can do for a client! The goal for any broker, ultimately, is to save the importer time and money. The best brokers strive to help all of their clients in achieving this goal, day in and day out. But what is it we do, exactly, as customs brokers? 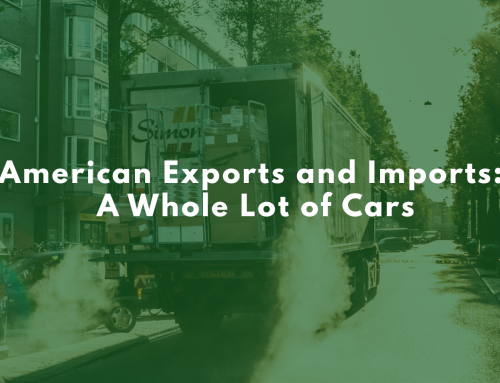 What many importers fail to recognize when they first enter the industry is the sheer amount of documents they’ll need to organize and fill out before starting the import process! The paperwork is often very tedious and meticulous. One small error could result in a fine, seizure, or even suspended shipments. A customs broker will know the relevant agencies to communicate with and fill out the proper documents on your behalf. 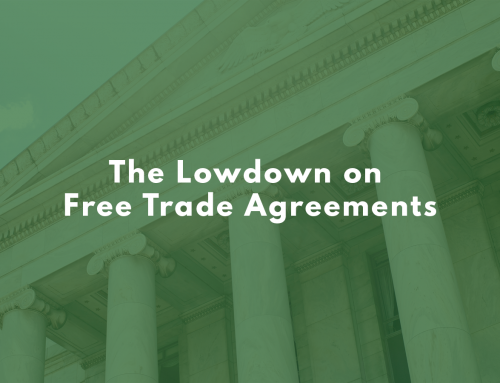 With the recent news of the upcoming U.S., Mexico and Canada Agreement (USMCA) provisions being put into place, importers in North America will need to be aware of new trade laws. 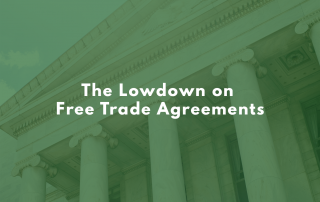 Even aside from USMCA, trade agreements are always changing — it can become tiresome keeping up with all of the new rules! Hiring a customs broker will alleviate the pressure of knowing every agreement and the laws stipulated within them. Completing a compliance audit requires a lot of time, effort, and money. 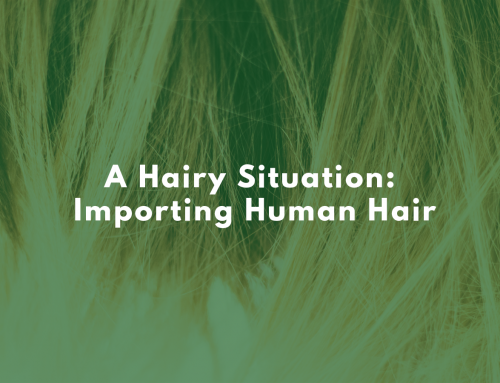 It’s an incredibly important aspect of engaging in import relations with a company overseas. Customs brokers can cover the compliance audit by doing a thorough review of prospective clients and their adherence to regulatory guidelines, and you can rest easy knowing a trade expert has their eyes on your business. 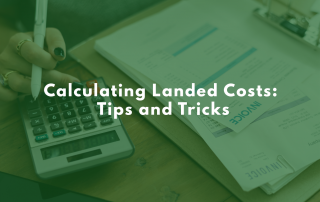 The tariff classification portion of importing can be a tremendous headache for those not well-versed in the Harmonized System codes and description system. If the codes are labelled improperly for shipments, it could cause myriad of problems for importers. Customs brokers can offer an in-depth knowledge of the ever-changing code list and can make the process smooth and hassle-free. 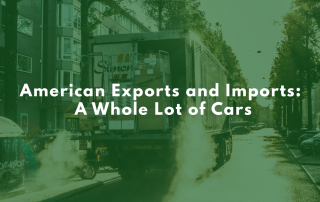 What often gets overlooked by importers who choose to enter the process without a broker is the tax requirements and exemptions involved in importing. If an importer doesn’t properly tax their items during shipping, then they can face numerous penalties, such as fines, confiscation, and even jail time! Not only can a broker help an importer avoid this problem, they’ll also have an understanding of the different exemptions. At ClearitUSA, we offer all of these services and more. If you want to learn more about our expertise, contact us today!